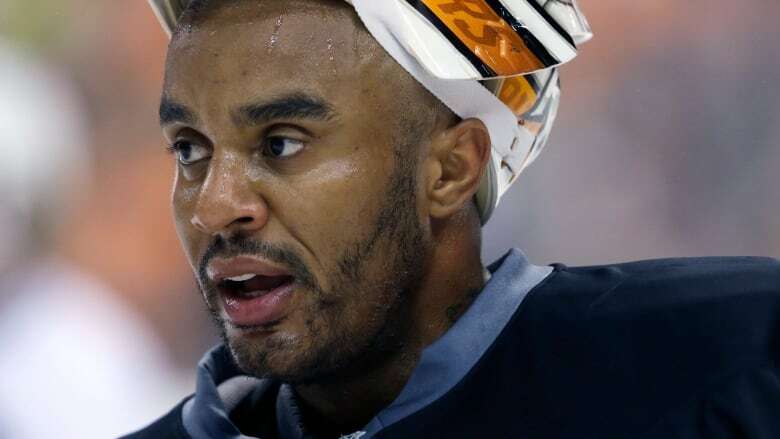 Hamilton police have confirmed that the man who drowned in Hamilton harbour was former Ottawa Senators goalie Ray Emery. Hamilton police say former NHL goalie Ray Emery has drowned in Hamilton harbour. Schulenberg said Emery went swimming off a boat, and his friends called emergency services at about 6 a.m. ET Sunday when he didn't resurface. He says Emery's body was found at about 2:50 p.m., about 20 metres from where he went into the water. He says a post-mortem will be completed Monday. Emery played junior hockey for the Sault Ste. Marie Greyhounds, where current Toronto Maple Leafs GM Kyle Dubas began his career. Dubas posted about Emery's death on Twitter Sunday afternoon. Former Leafs forward James van Riemsdyk, who played with Emery in Philadelphia, said on Twitter: "So sad to hear the tragic news about Ray Emery — was a great teammate and person."